Sue is a Licensed Marriage and Family Therapist . She enjoys working with individuals, couples, and families who are experiencing a variety of concerns, including anxiety and depression as well as chronic stress. 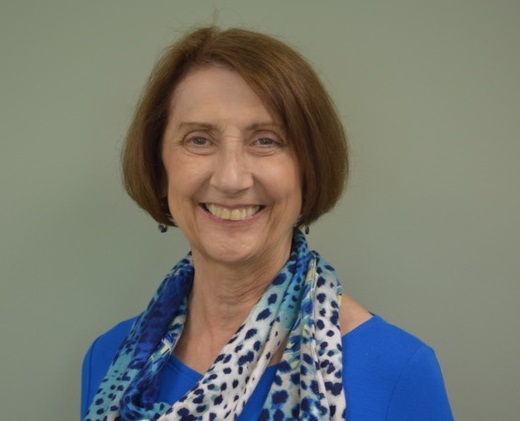 She has a special interest in working with individuals with disabilities and their families and with those who are experiencing chronic illness and chronic pain.. Sue is fluent in American Sign Language (ASL) and conducts sessions in ASL when appropriate. Sue also works with individuals who have experienced various forms of trauma. As a marriage and family therapist, Sue works with couples who may be trying to recover from affairs, those considering divorce, and those experiencing challenges in having the kind of relationship they desire. She also works with families that are dealing with issues of child raising, divorce, illness or disability, and major life transitions. Sue has a Ph.D. in Communication and is currently completing a Masters degree in Theology. She has extensive training in and experience with the Internal Family Systems model and finds it highly effective in helping individuals and couples achieve a better sense of self and an appreciation for the complex inner relationships that make each of us unique and wonderful.